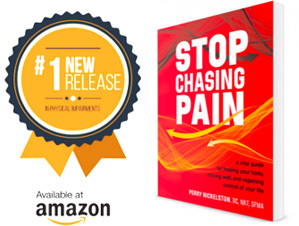 Dr. Perry interviews Mary Bond about her awesome book The New Rules of Posture . Discover answers to improving posture, body awareness, breathing, core, and vitality. One of the best books you will ever read. Mary studied with Ida Rolf, originator of a type of body therapy known as Structural Integration. She was certified as a Structural Integration practitioner by Dr. Rolf herself. 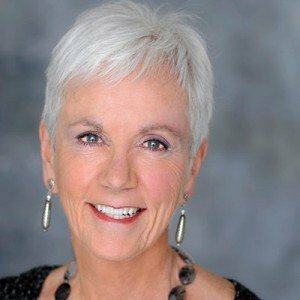 She teaching movement and bodywork courses in 1994 and is currently Chair of the Movement Faculty of The Rolf Institute® of Structural Integration in Boulder, CO.
Visit Mary on her website!